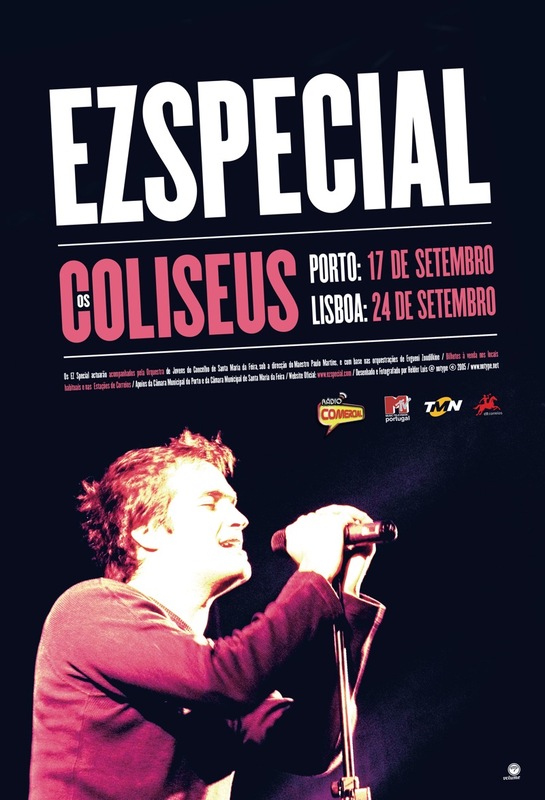 Promotional material for Coliseu’s EZSpecial concerts. 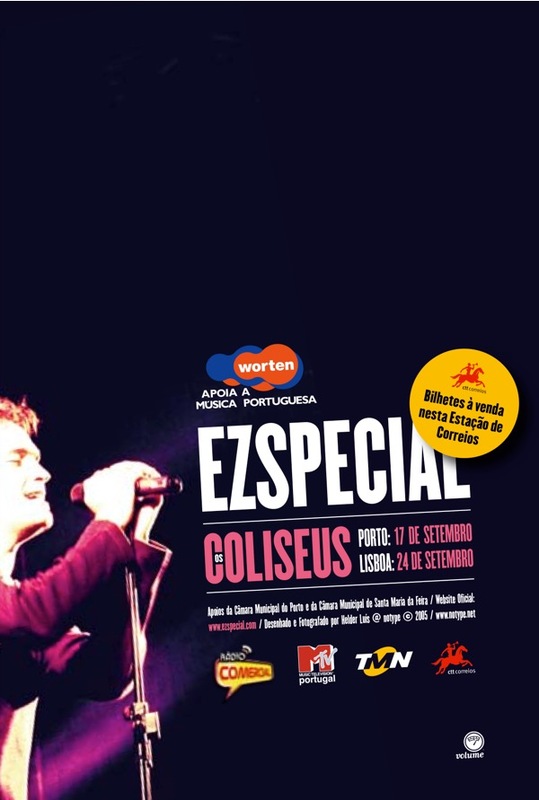 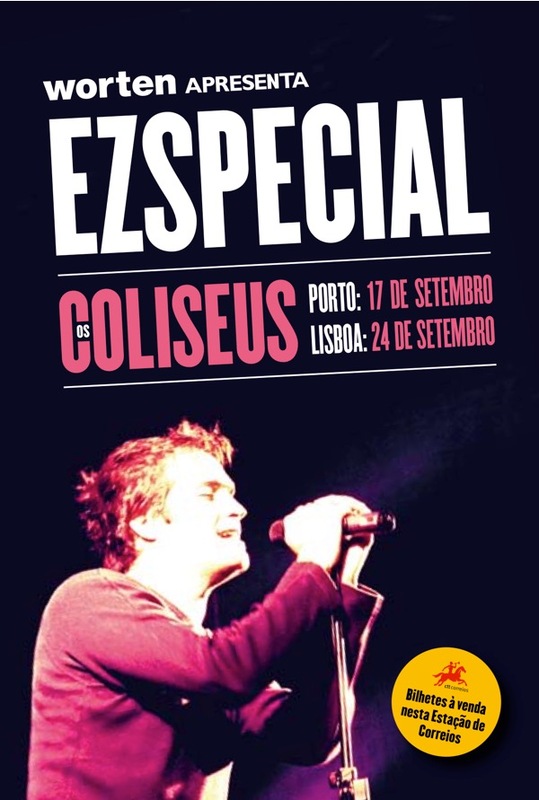 In September 2005, the Coliseums of Porto and Lisbon received EZSpecial for a couple of very special concerts. 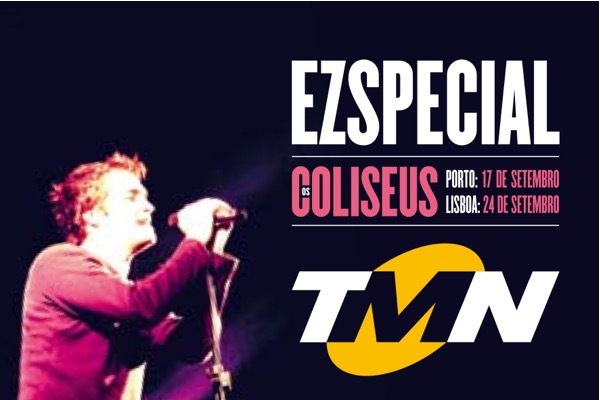 They were accompanied by the Youth Orchestra of the Municipality of Santa Maria da Feira, under the direction of Maestro Paulo Martins and based on orchestrations by Evgueni Zoudilkine. 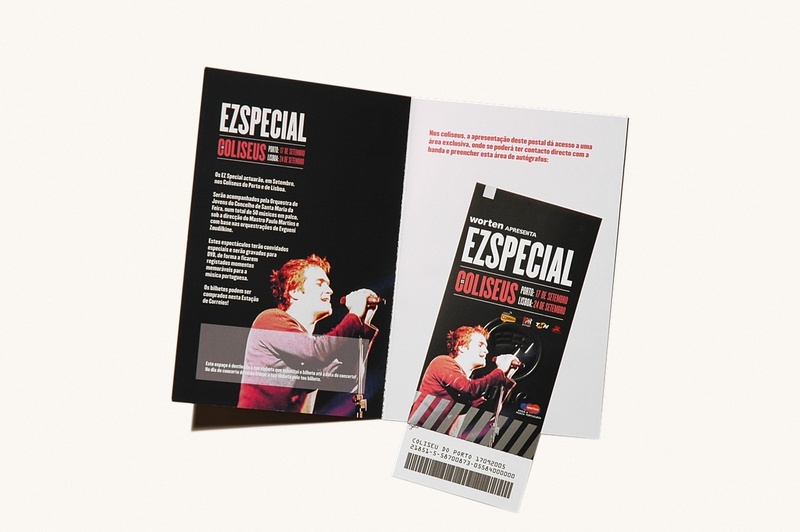 With more than 50 musicians on stage, these shows were filled special guests and were recorded in a DVD.